Ken Norton stared in football, basketball and baseball at Jamaica High School in Queens, New York. Norton attended Long Island University where he was a standout basketball and baseball player. Norton played professional bsketball on a limited basis for a half dozen seasons while coaching high school basketball in New York City. 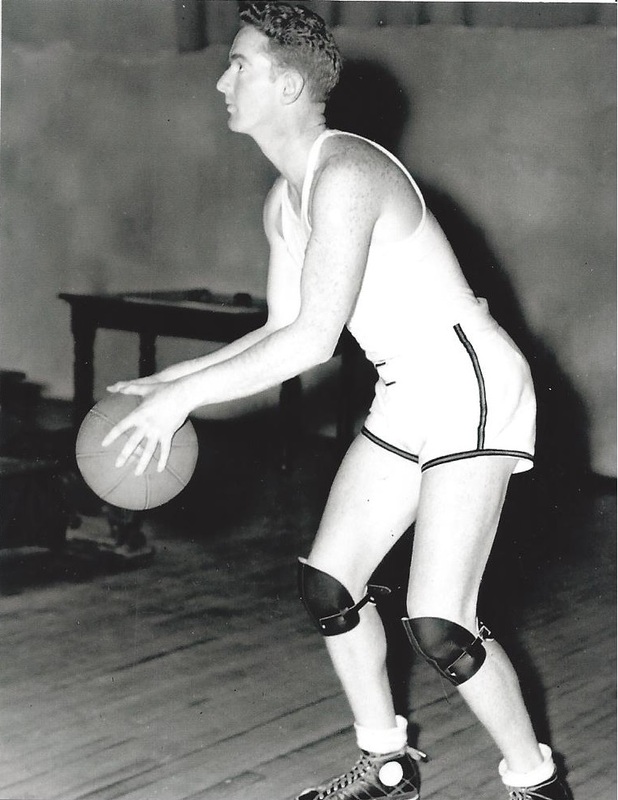 In 1947, Norton suceeded legendary early pro basketball star Honey Russell as basketball coach at Manhattan College. In the early 1950’s college basketball was racked by a points shaving scandal. It was one of Norton’s players at Manhattan, Junius Kellogg, who helped initiate the investigation that led to the uncovering of the scandal. Mr. Kellogg reported a bribe attempt to Norton and later helped trap the potential fixers during the 1950-51 season. In his 22 seasons as the Jaspers’ head coach, from 1946-1968, Norton’s teams had a 310-205 won-lost record. Norton’s teams appeared in two N.C.A.A. tournaments and six N.I.T.’s. After relinquishing his coaching duties with the basketball team, Mr. Norton, who also coached baseball and golf at Manhattan, stayed on as the school’s athletic director until his retirement in 1979.